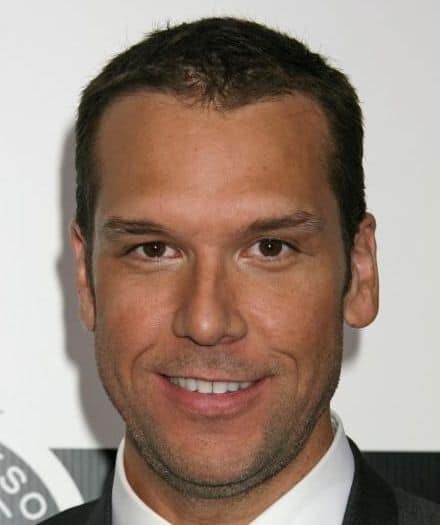 Dane Cook is an American actor and stand-up comic. He has been seen in films such “Employee of the Month”, “Mystery Men”, and “Good Luck Chuck”. He has also recorded 5 comedy albums, of which one, “Retaliation” rose to the highest chart place of any comedy album for the preceding 28 years. Over the course of his career, his hair has been styled in different ways. Here, is a look at Dane Cook hairstyles. At one point, he wore his hair cut very short. The overall length was about a half of an inch. It also revealed he has a bit of a receding hairline. For this reason, he did not keep this style very long. He allowed the hair to grow a bit longer so that he could pull the top up into spikes. At one point, he took this look to an extreme, which made him look like a true “wild” man. Generally, however, he used this to allow him to produce a look that said, “bad boy”. When his hair is longer, it takes on a bit of curl that allows him to wear it without any major need to use products or tools to maintain the look. This is a very good look on him. However, it is not really a look that fits his comedic style. When he allows the hair to grow just bit more, he gains the ability to pull the curls into different places with his fingers to create an interesting look. 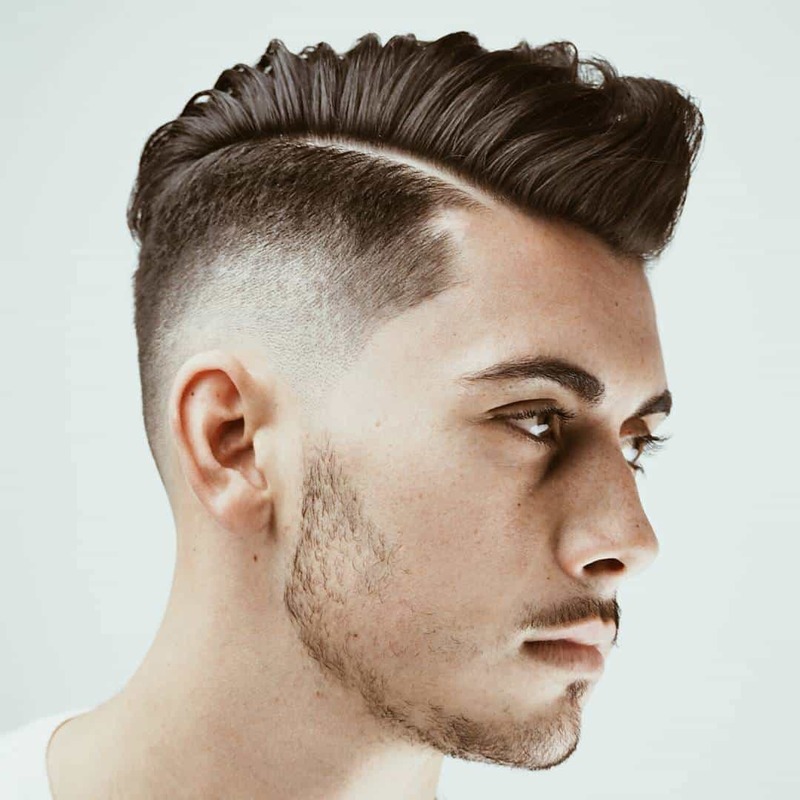 This style can be maintained by using a bit of pomade to hold the curls in place after he sets them. Cook hairstyles are basically a function of the length of his hair. He does not generally allow it to grow very long, but he has worn it anywhere from a short buzz cut to a total length of about 3 inches with loose curls.